Back at camp, Nay thinks that everything was fake. It’s faker than fake fur. At the older tribe, they go looking for fruits by following the howler monkeys. The older tribe is fishing. Marty feels threatened by Jimmy J. He tells Jill. She tells him that he should show the immunity idol to everyone. Not everyone can afford on impulse tech splurges. Almost everyone is on some kind of a budget. What should you do if you can get your tech desires? Should you prioritize or just splurge? We’ve been living without a car for about four years, ever since we moved to Asia. Living without a car is liberating in some ways and a drawback in others. Is it worth switching to greener modes of transport, or do you have to absolutely live with a car? Read on to find out more. Ah Raytheon, just the name scares some guys silly. 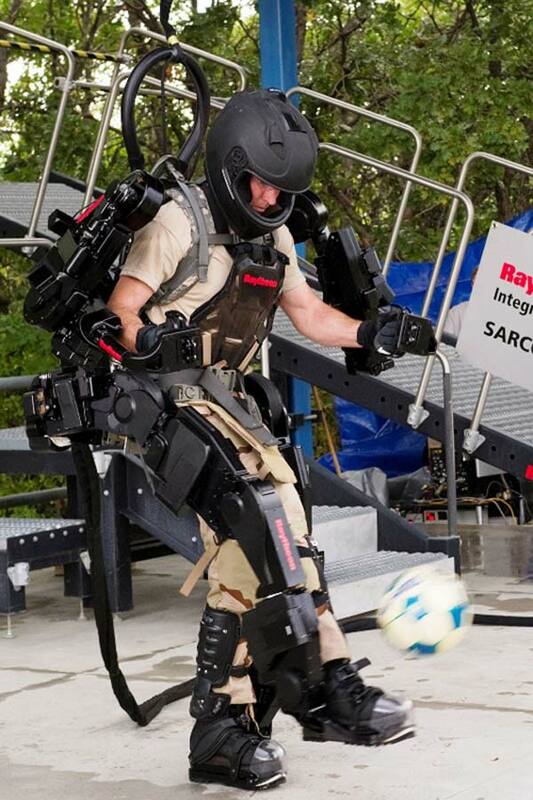 Raytheon is a defense contractor and they’ve released some new information and videos of their new exoskeleton called the XOS 2. 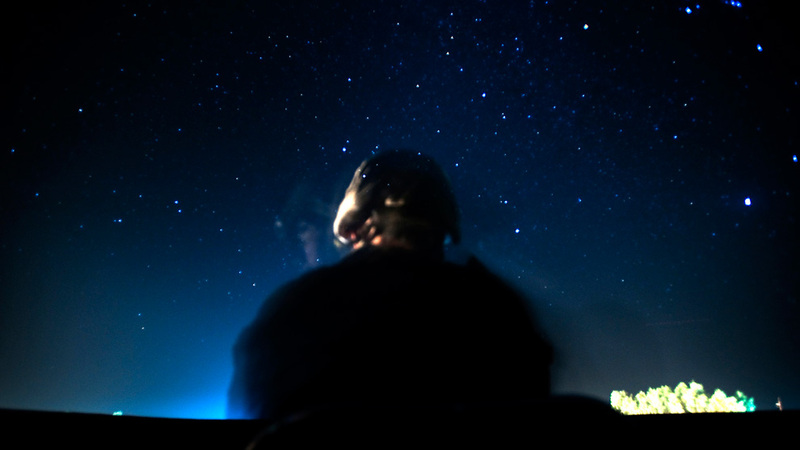 And no, this isn’t science-fiction. 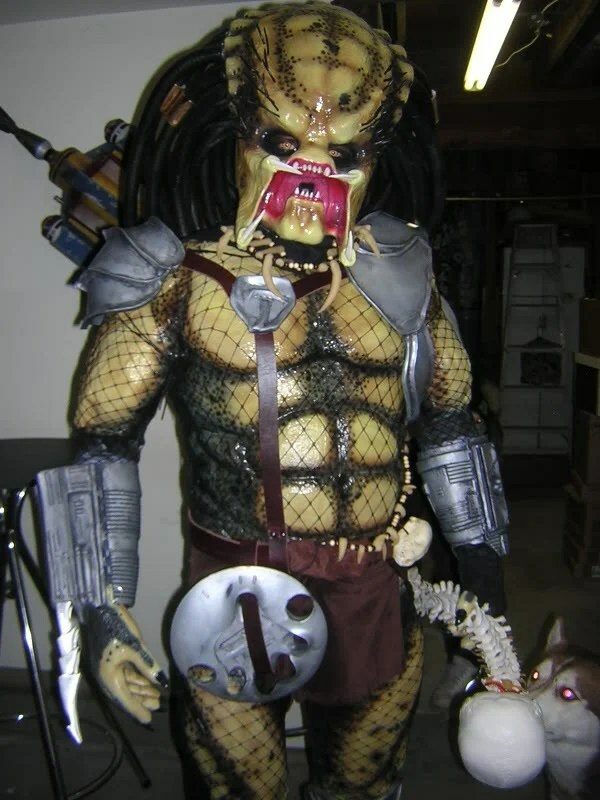 I have to say that this Predator costume by Shawn Thorsson of Petaluma, CA, is really amazing. This costume was made for Halloween 2005, but this write-up and photos are recent. I wonder what Shawn will make for this year’s Halloween?